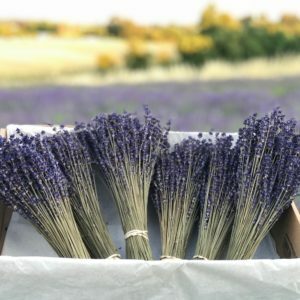 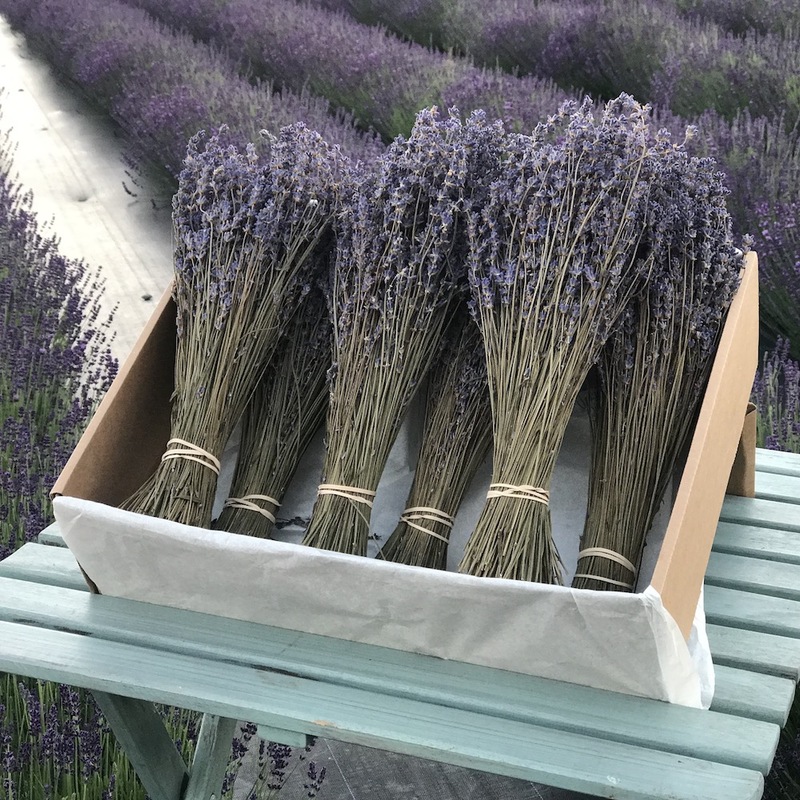 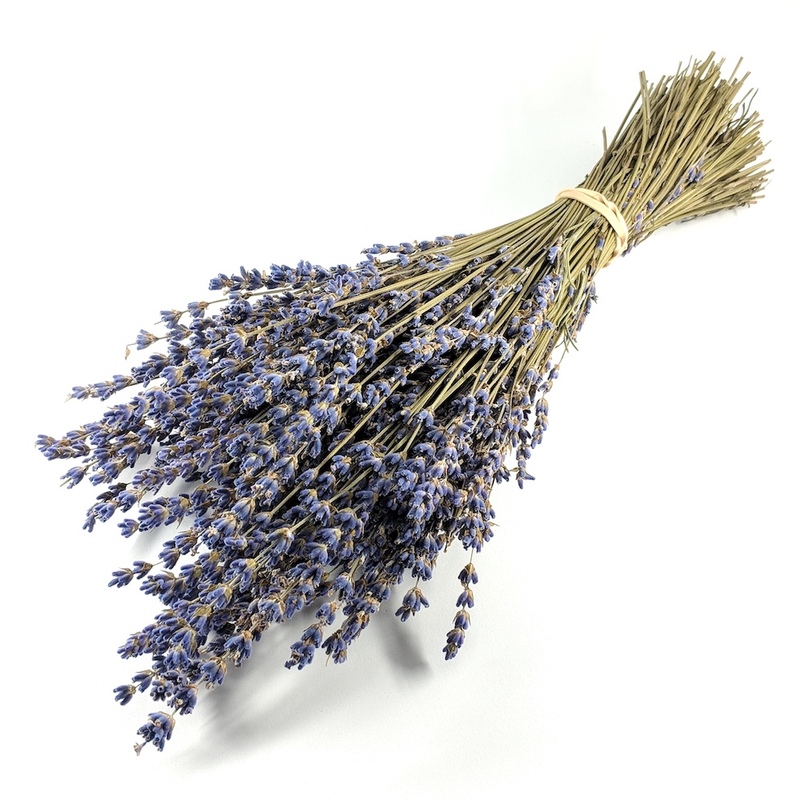 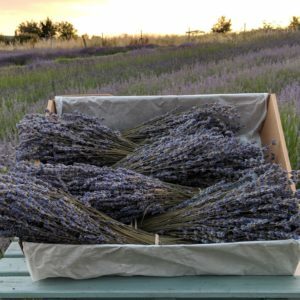 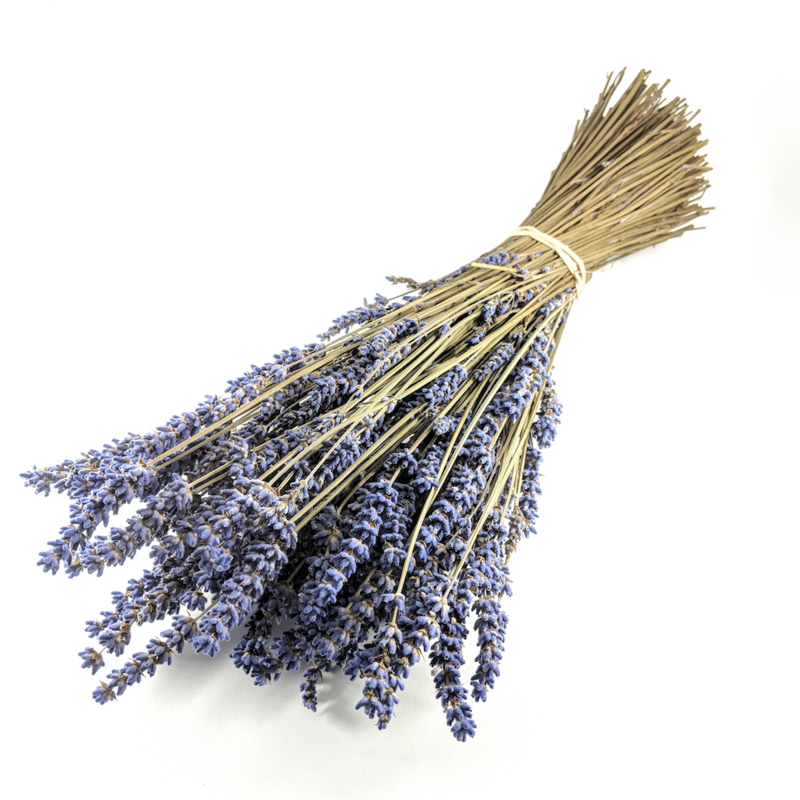 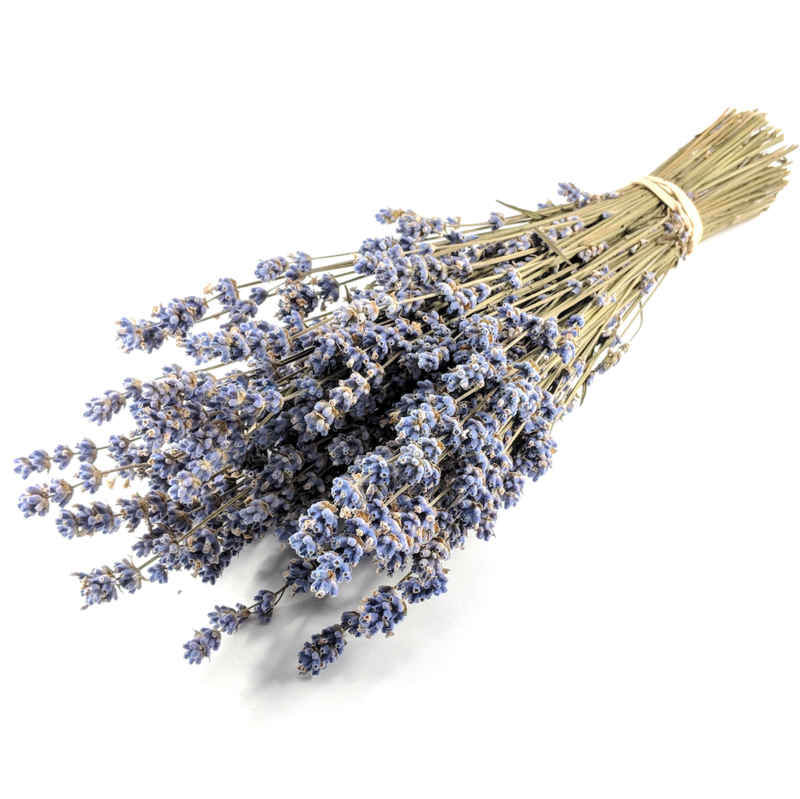 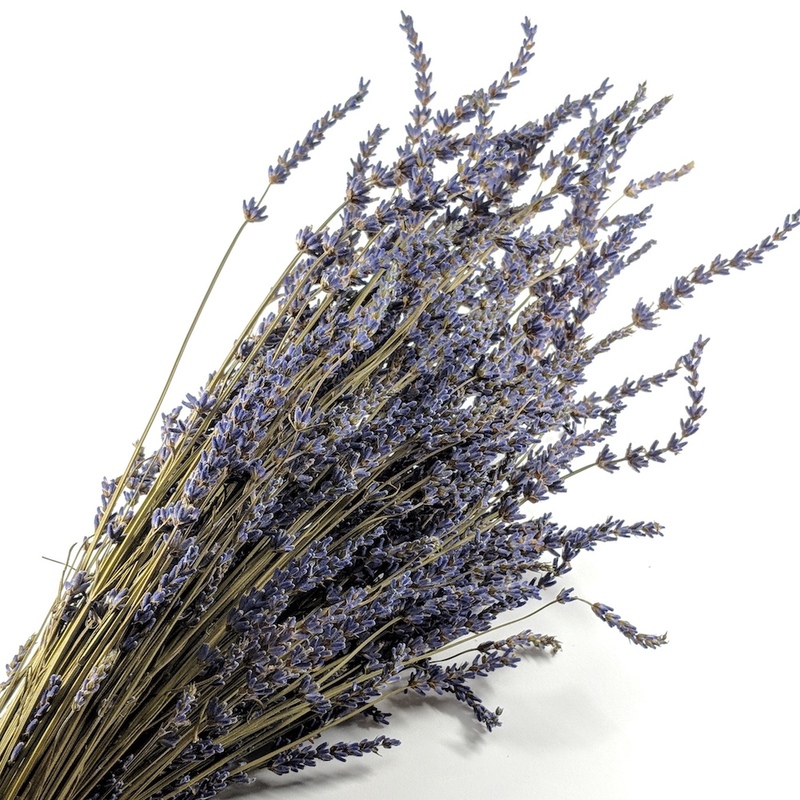 A rich mid blue lavender with a slightly longer stem length 10″ – 12 ” high, contains approximately 150 -200 stems. 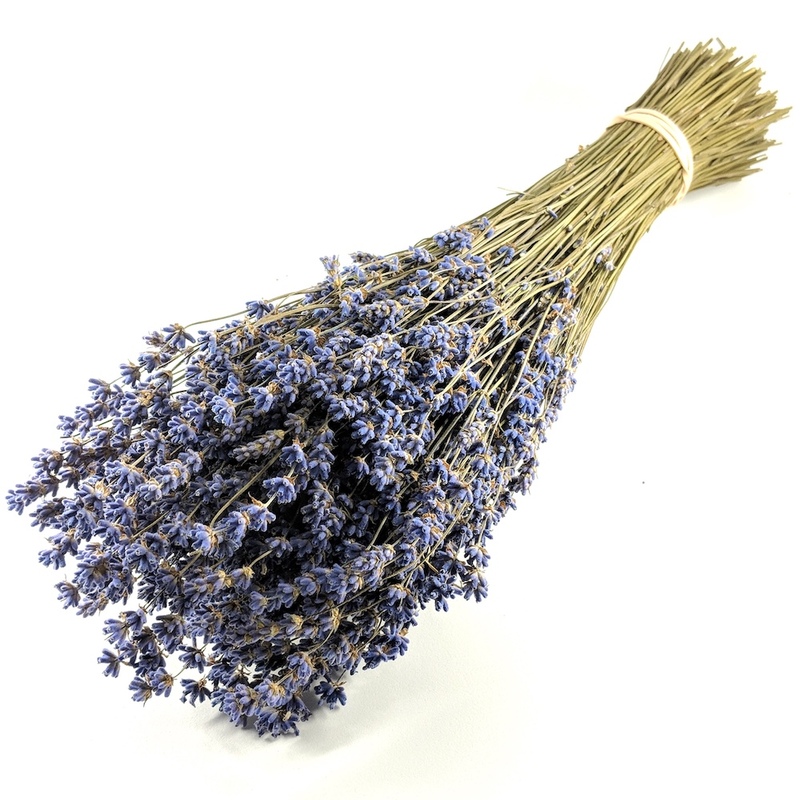 Wiry stems with spaced out rich blue flowers. 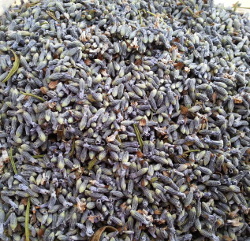 The new crop has now been picked, dried in the barn and stored – beautiful blue bunches ready for sale now!